Have you noticed that your upholstery is getting a little tired looking? The fabrics on the couch and easy chairs are beginning to show signs of soiling from everyday use. This is a natural process. Oils from our skin, food particles, Dander from pets and even dust can cause our best furniture to look tired looking and overused. It may be time to have our Majestic carpet cleaning technicians in to complete a high-quality upholstery cleaning in Haddonfield, NJ service. Many consumers even consider buying new furniture when they suddenly notice that the furniture they have in their homes is beginning to look a little shabby. Why not have it cleaned first? 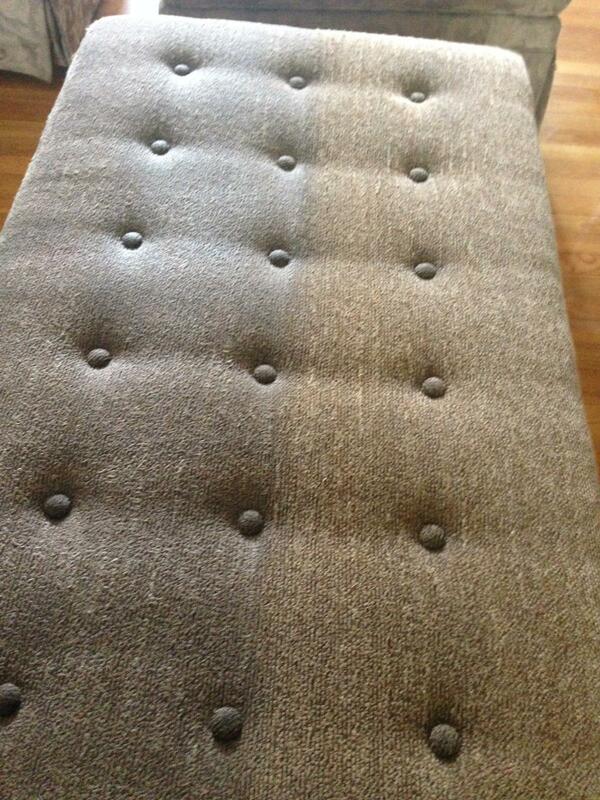 Quality upholstery cleaning can be very much less expensive compared to buying all new furniture. Anyone on a tight budget will appreciate the savings they receive when they compare cleaning their furniture to purchasing brand new things. Even if your upholstery is only beginning to show limited signs of soiling, this may be the time to arrange for cleaning. Regular upholstery cleaning in Haddonfield, NJ can remove the dirt and oils before they penetrate too deeply into the fabric. The soiling is much easier to remove, and your furniture looks like new again. In fact, the life of your furniture can be extended many years by regular cleaning, saving you thousands of dollars compared to buying new. While they are there they can also help with cleaning your carpets, area rugs and even tile and grout cleaning in your kitchen and bathrooms. Clients can arrange for our technicians to come to their home for the day if needed to perform a complete cleaning service. Call today to request a quote and make an appointment to have your furniture cleaned by professional technicians along with your carpets and tile. You will not be disappointed with our superior cleaning services.